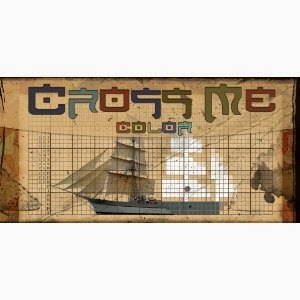 Today only you can get a FREE Cross Me Color Android App (reg. $4.95)! CrossMe Color is a fun and challenging puzzle for all skill levels and all ages from beginners to enthusiasts. It is a Japanesse Crossword (Nonogram) where you discover a hidden image marking cells or leaving them blank according to the numbers on the side of the grid. We provide few simple crosswords for you to learn how to play the game, as well as the step-by-step tutorial. Those familiar with Japanese crosswords may skip this and go to more challenging larger pictures. We will keep on adding crosswords in the future, please watch for updates.